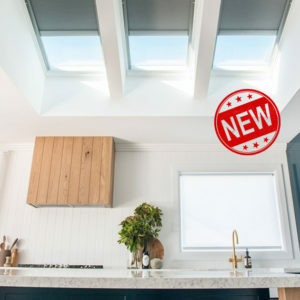 Now Avialable – NEW Manual Opening or Solar Powered Flat Roof Skylights! 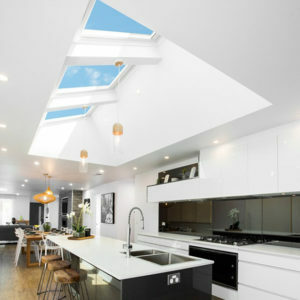 Providing the comfort and energy savings of free daylight and natural ventilation. With the added convenience of remote control and built-in rain sensors. 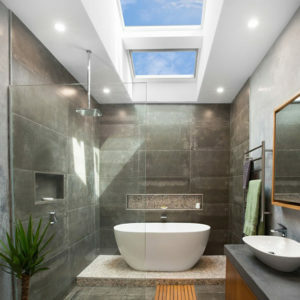 Incorporates high-performance glazing and an all-metal exterior frame. 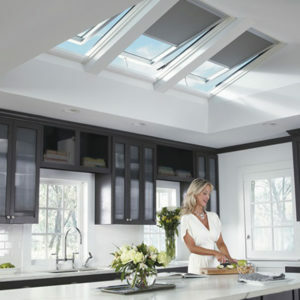 Create light-filled rooms where adequate ventilation already exists. 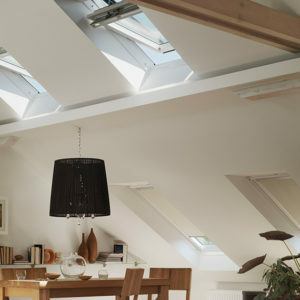 Transform wasted attic space into fantastic loft living. 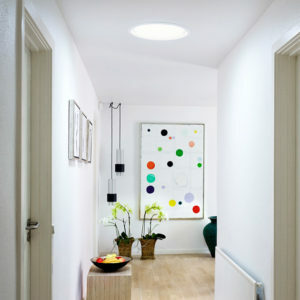 Provide natural light into corridors, stairwells, bathrooms and cupboards. 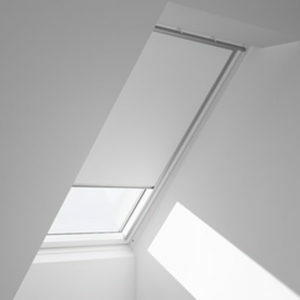 Blinds for Fixed (Non-Opening) Skylights FS. 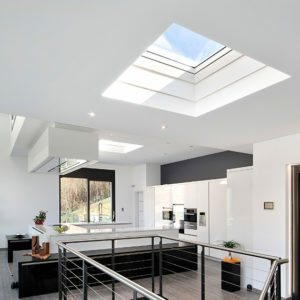 For Manual Opening VS, Electric VSE and Solar Powered Skylights VSS. 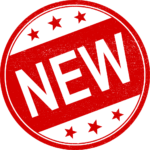 For Centre Pivot and Dual-Action Roof Windows GGL and GPL. Blinds for Manual Opening VCM and Solar Powered Skylights VCS. 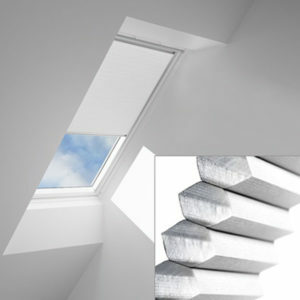 For GGL (Centre-Pivot) and GPL (Dual Action) Roof Windows.